If you're a long distance runner these Solar Drive Men's Running Shoes from adidas are the perfect for going the distance. 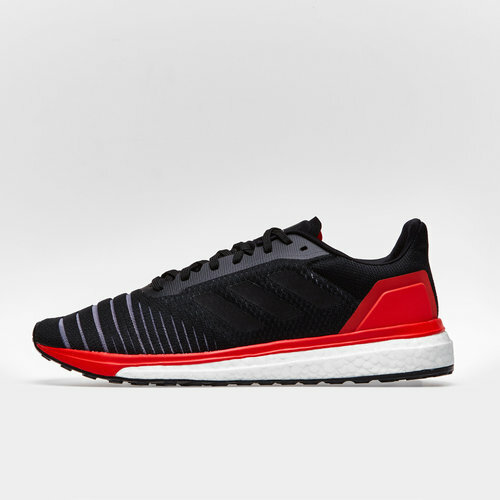 adidas have a large range of running shoes in their collection with these ones coming to us in a Core Black, Core Black and Hi Res Red colourway and designed to be lightweight but supportive to help the wearer run further on those long distance jaunts. 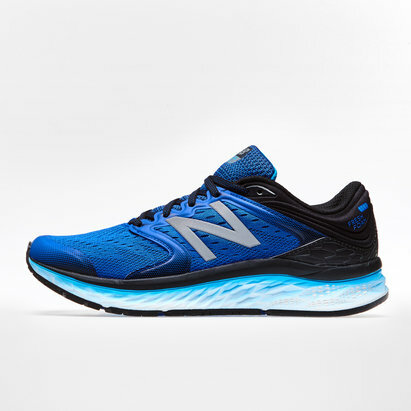 Whether you're running on the road, a track or in the gym these Solar Drive trainers are faultless. 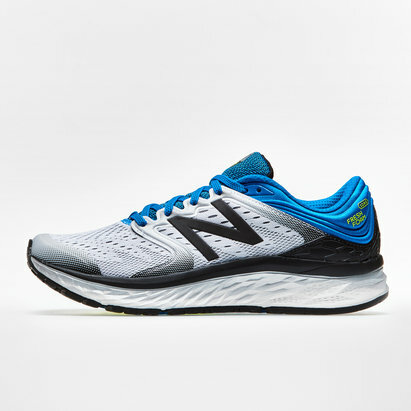 They come with cushioning underpinned for support which offers flexibility and versatility. The Solar Propulsion Rail helps to support and guide the feet whilst the stretchweb rubber outsole flexed underfoot for an energised run. The heel counter locks in the fit while allowing the Achilles to move freely. If you want a running shoe that will help you add miles to your training the adidas Solar Drive running shoes are ideal.